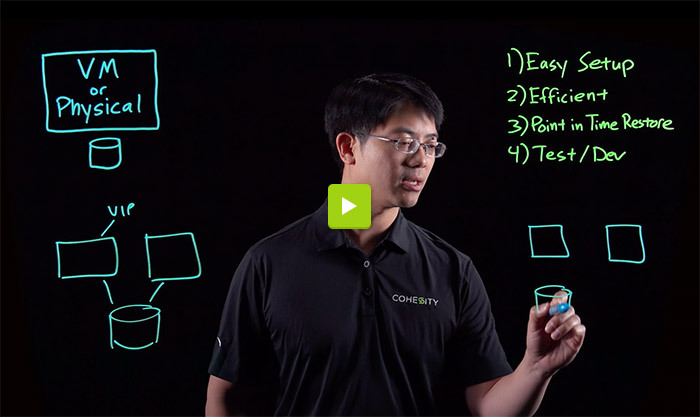 In this pair of brief videos, one of our engineering rockstars, Warren Shen, whiteboards his SQL Server “how to” wisdom. In less than ten minutes, you’ll see how Cohesity very easily solves some of your most complex secondary storage problems. But that’s not all: After these videos, we encourage you to do a deep dive by reading this Tech Talk blog post, Advanced Microsoft SQL Database Cloning for Test/Dev Workflows. 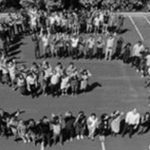 If you still have questions, ask us on Twitter. We’re here to help! In this video, MS SQL: Simple data protection with Windows Clustering and AAG, Warren explains how Cohesity can help you protect your cluster SQL Servers and your always-on availability groups. Very easy to set up: All you need to do is create a job and add your SQL Servers to the job and apply a backup policy. Very efficient: As the data lands on Cohesity you get your global data de-duplication and compression. Provide Point-In-Time Restore of your databases either to the original or to an alternative location or a different server. Test/Dev: We leverage SpanFS to provide Test/Dev workflows where you can make a clone copy of your database instantly. In this next video, MS SQL: Simple test/dev process using SQL clone and copy attach, Warren explains how Cohesity can help you do test/dev workflows for SQL Server. 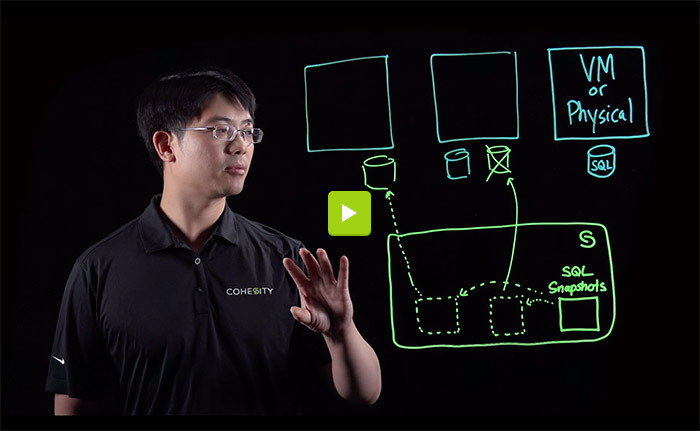 In this video you will learn how Cohesity DataProtect accelerates test/dev processes using SQL clone and copy attach, and how you can leverage your backup storage to generate zero-cost test/dev copies without the need to move any data outside of Cohesity.